Get revved up for your race weekend with the Scuderia Toro Rosso Official Teamline 2018! 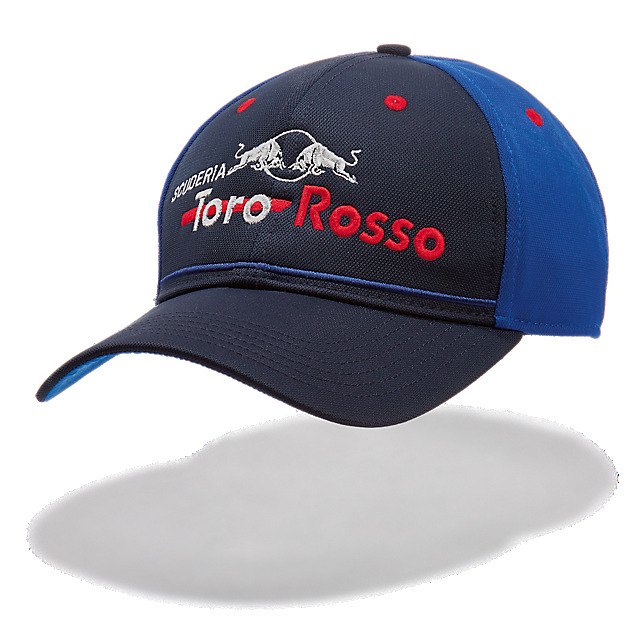 A nod to the STR13, this replica cap features Scuderia Toro Rosso and Red Bull details in silver on a navy front crown, complemented by a curved navy visor and side and back panels in reflex blue. 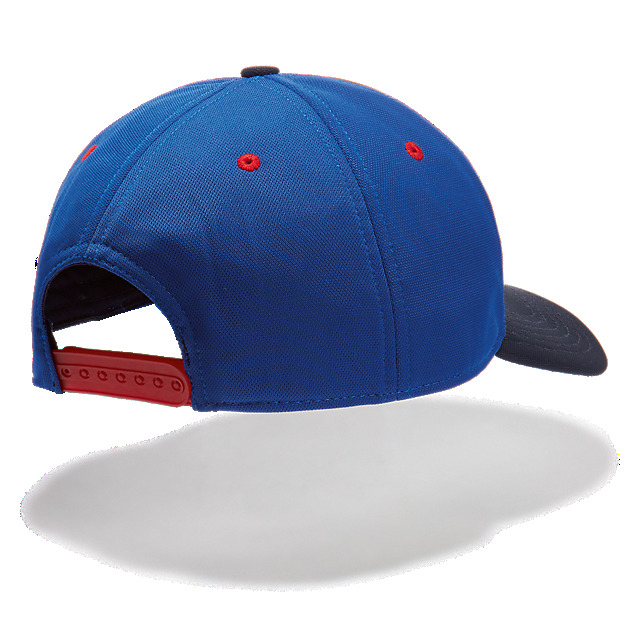 A contrast undervisor, crown stripe and eyelets in red add flair, while a classic snapback delivers the perfect fit.